Cancer Bats and The Flatliners have announced some shows in Ontario, Canada that are scheduled for September. Heart Attack Kids will be playing these shows as well. 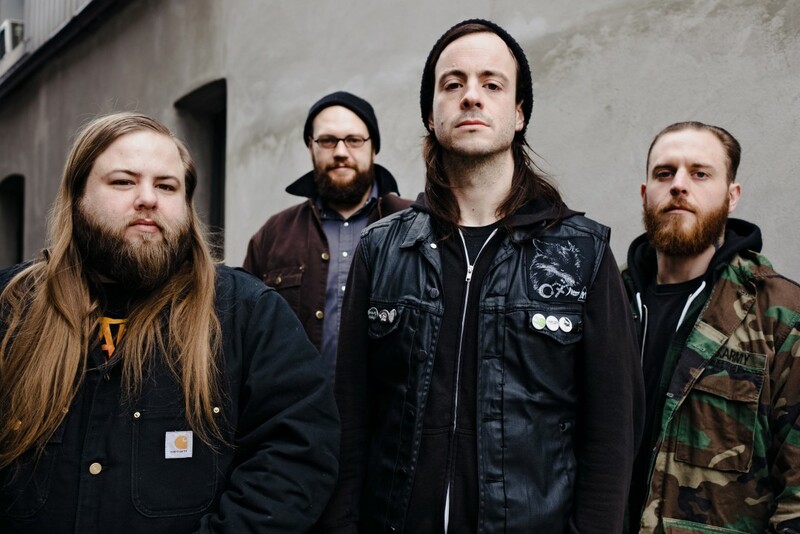 Cancer Bats released The Spark That Moves in 2018. You can see the list of shows below.